​Beginners watercolor painting class with Patty Kilson. 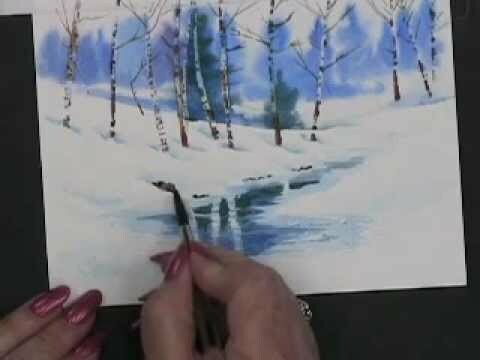 This month will be painting winter scene greeting cards. This class will include a lunch break, the price of lunch included in your ticket price. All painting supplies included and lunch.